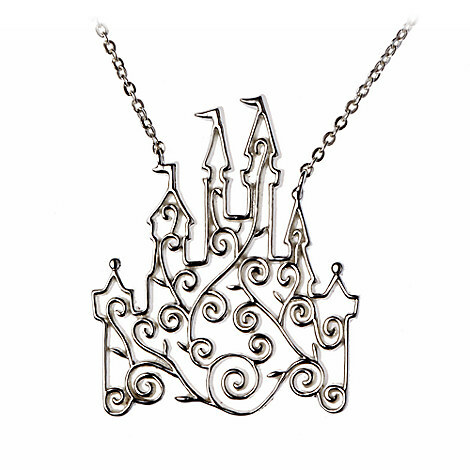 And right now, we’re wishing for this uh-mazing Castle Scroll Pendant from the Disney Designer Collection! It’s made from sterling silver, and has flashes of cubic zirconia to give it that extra sparkle. And look at the cute box it comes in! This is so beautiful, I think it’s going on my Christmas list. *squee* I adored the little hidden Mickey within the vines.